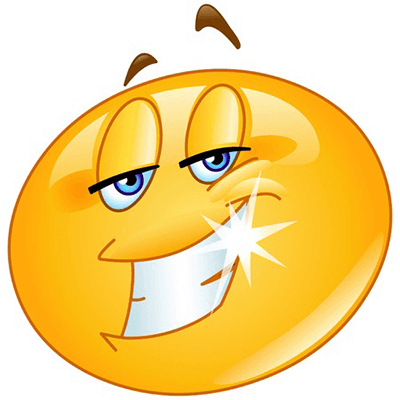 Show off your good mood with this smiley and its sparkling grin. Each smiley can help you set the mood of each status post. 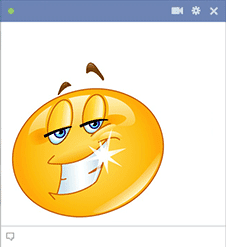 These emoticons can also enhance your conversations on Facebook. Get to know them so you can be ready to post as soon as the situation arises.